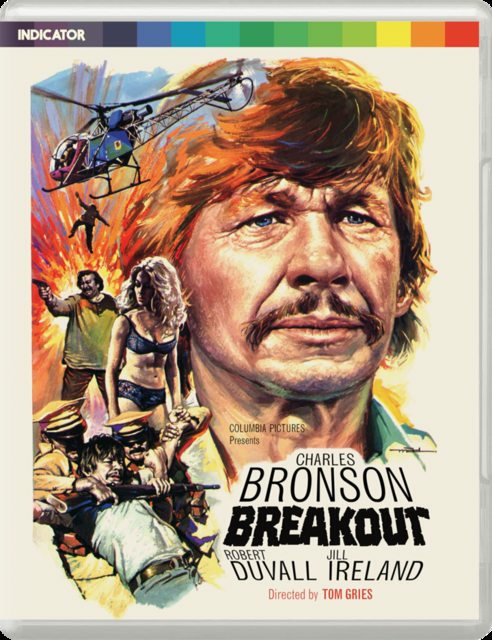 I'm sure this is a typical Bronson movie but the plot sounds fun-- anyone seen it? It is the typical Bronson movie, which means it's mindless fun. OK, but kinda slack in the narrative drive and shaggy dog technically. The best remembered "wow, that's cool!" gag is a direct steal of a minor bit from CATCH-22. Of the Gries directed Bronsons I prefer BREAKHEART PASS.